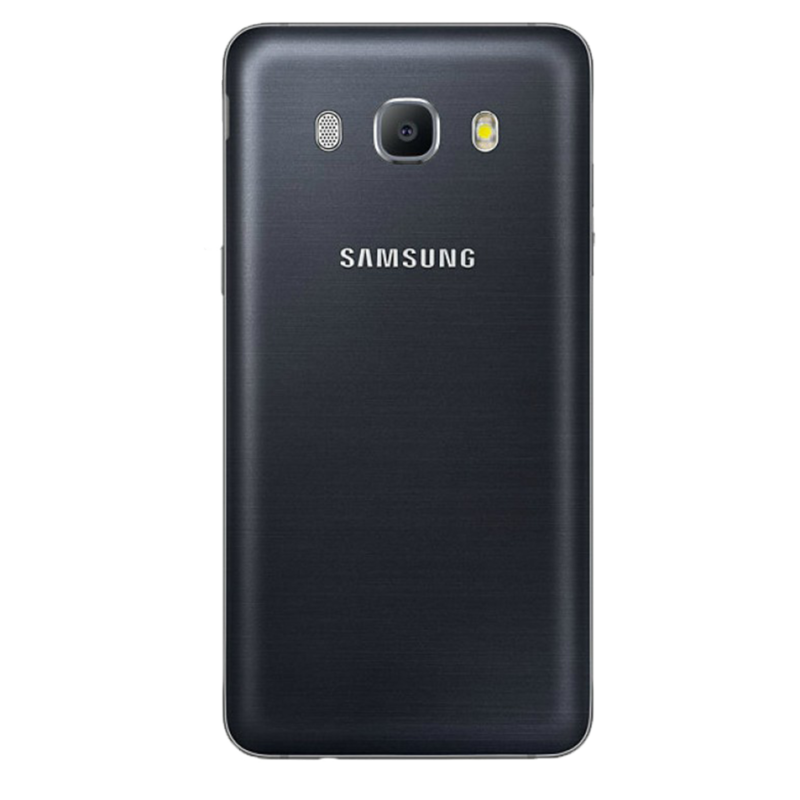 The Samsung Galaxy J5 (2016) was available in both white and gold. 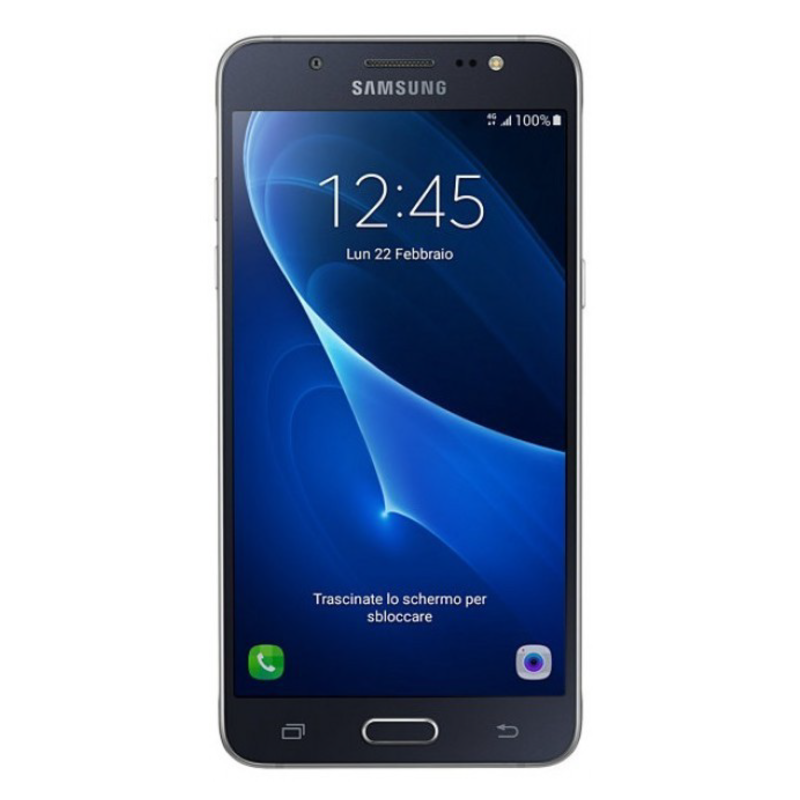 Featuring a 5.2-inch screen, 13 MP rear camera, long-life 3100mAh battery and fast 1.2GHz processor, it’s more than fair to describe the Samsung Galaxy J5 (2016) as a mid-range smartphone with many premium features. If your Samsung Galaxy J5 (2016) is looking a little worse for wear, samsungrepair.com can restore it to its former glory in under an hour! Using only genuine Samsung parts, samsungrepair.com can replace the screen wherever you are, in one of its exclusive, custom-built mobile workshops.